Good news for all those people who were desperately waiting for 2013 ES 350 and ES 300h. These splendid models of Lexus will be available from next month. 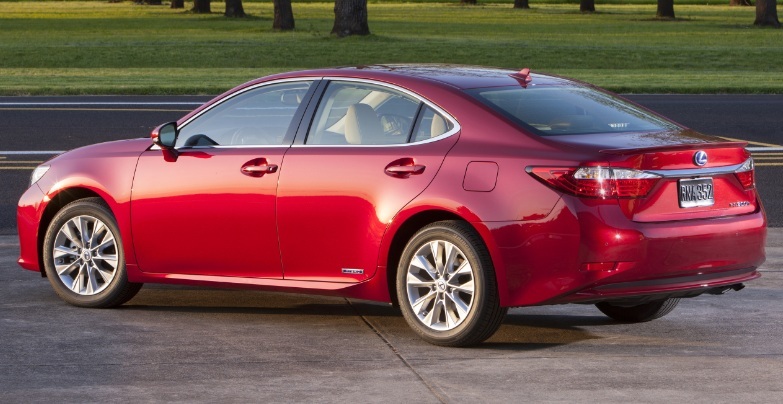 Lexus Hybrid Drive is the key features of these upcoming models. 2013 ES 300h is powered by 2.5L 4-cylinder Atkinson Cycle Engine that produces 200 Horsepower and delivers estimated EPA value of 40mpg (City), 39mpg (Highway) and 40mpg (Combined). 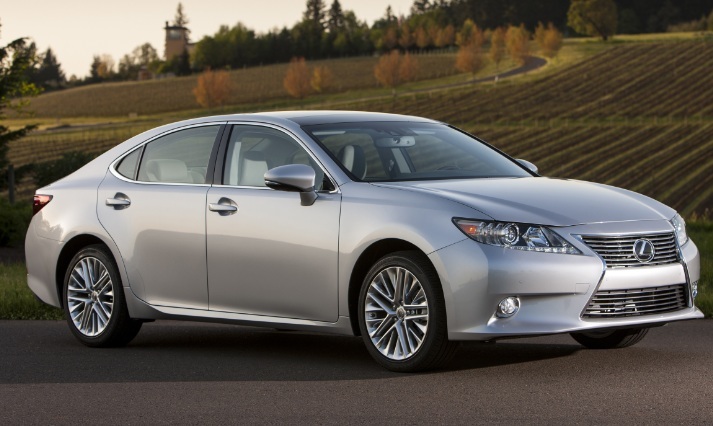 2013 ES 350h is equipped with 3.5L dual VVT-i V6 engine that produces Horsepower of 268hp and Torque of 248lb-ft. Fuel efficiency is improved by 6 speed ECT-i that also contribute towards making it smooth and performance driven luxury Sedan. Its estimated EPA value for city, highway and combined is 21mpg, 31mpg and 24mpg respectively. Normal Mode: Normal Mode is suitable for routine driving, this mode presents a beautiful combination of performance and efficiency. ECO Mode: As its name indicated, Eco mode helps to achieve excellent fuel economy. Sport Mode: Performance of Powertrain and steering is ideal in Sport Mode. High quality 10 air bags are available as a standard safety feature in all ES models. Blind Spot Monitor with RCTA is available as an optional feature. For your ease Lexus also announced details about Manufacturer’s Suggested Retail Price so that you can match it with your buying power. Note: Delivery,Processing and Handling fees are excluded from above mentioned MSRPs. Is the New Citroen C1 All That it Seems? How to Ensure Your Exotic Vehicle Stays in Shape During Winter!